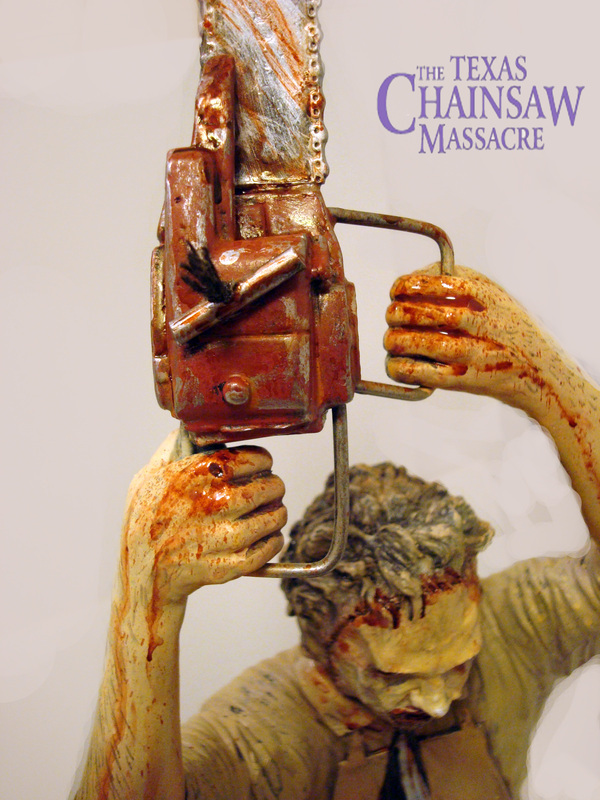 The original film never showed Leatherface without one of his human-flesh faces on. 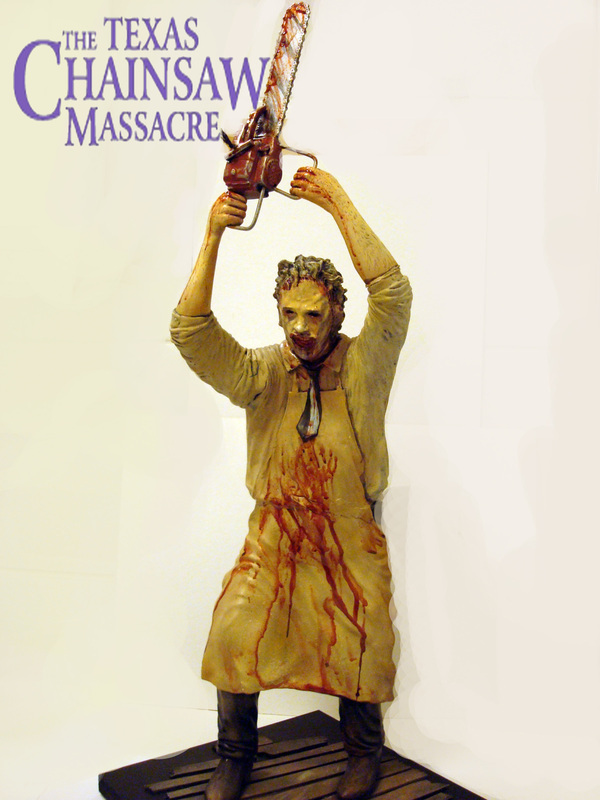 Leatherface does his killing at the meat factory of his family. 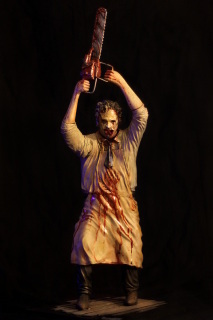 Hansen has stated that Leatherface is "completely under the control of his family. He'll do whatever they tell him to do. He's a little bit afraid of them. "In the documentary The Shocking Truth, Tobe Hooper portrays Leatherface as a "big baby" who kills in self-defense because he feels threatened. 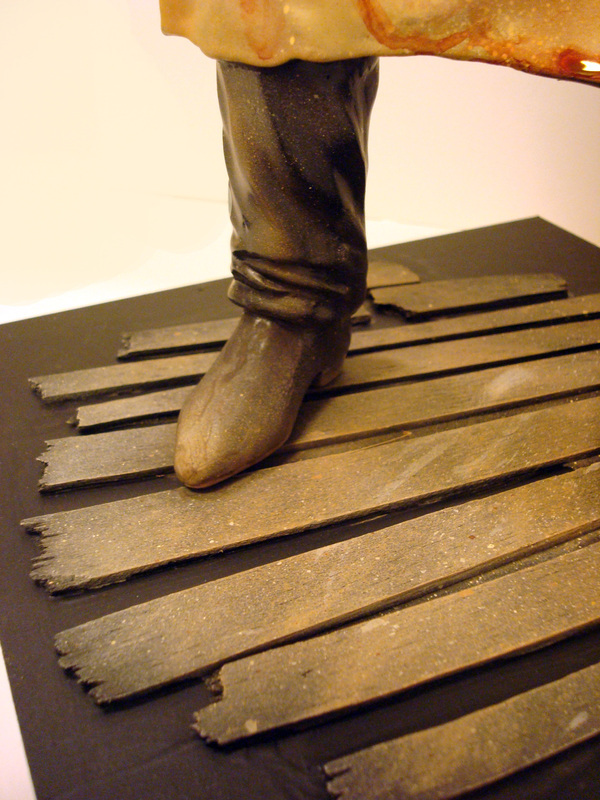 In the first film, Leatherface shows fear when new people enter his home. Leatherface's family uses the bones of the people he kills (along with some animal bones) to build the inside of their house. They process the victims' flesh into barbecue and chili, which Leatherface's oldest brother, Drayton Sawyer, a skilled chef, sells at his restaurant/gas station, the "Last Chance" gas station. They also enter human-flesh dishes at cook-offs (according to the sequel, Drayton has won two cooking awards doing this). Aside from Leatherface and Drayton, the Sawyer clan includes several more brothers, a hitchhiker named Nubbins Sawyer, a Vietnam veteran known only as Chop Top A.K.A. Plate Head, a hitchhiking cowboy named Eddie/Tex, a hook handed man named Tech/Tinker, a deranged pervert named Alfredo, a tow truck driver named Vilmer and a redneck named W.E., and aside from the brothers, the Sawyer clan includes the supercentenarian Grandpa, the dead Grandma/Great-Grandma Sawyer (whose corpse has been preserved), a wheelchair bound mother called Mama and Leatherface's daughter (first names unknown).